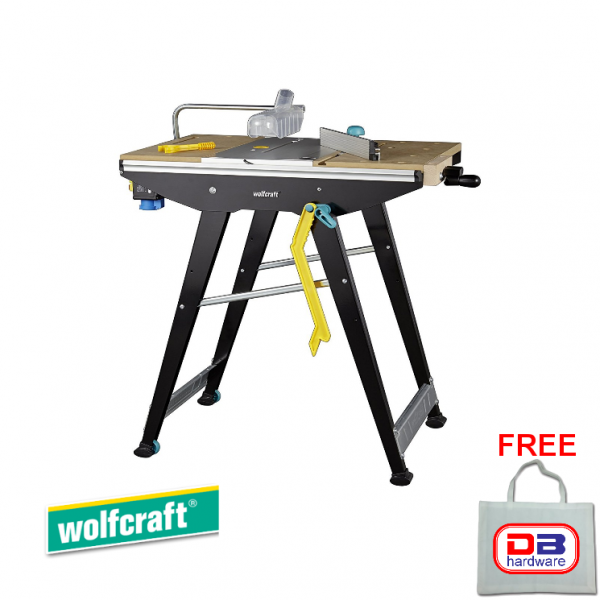 • This saw table Master Cut 1500 from WOLFCRAFT® will be ideal for the precise stationary use of circular saws, jigsaws and routers. 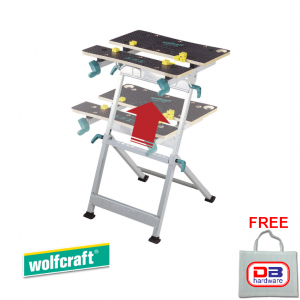 • This saw table ensures high-precision results thanks to the adjustable aluminium machine plate and how easy it is to mount your tools. 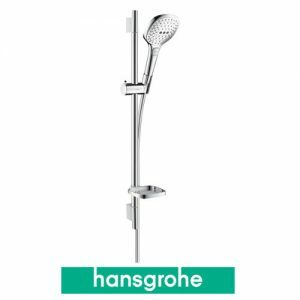 • The supporting frame with struts is designed for maximum stability, yet it is also mobile and space-saving thanks to its quick-folding mechanism. • This saw table is compatible with almost all circular hand saws, routers and jigsaws. • Delivery includes 1 angle stop, 1 parallel stop, 1 safety switch, 1 push stick, 1 switch clamp, 1 safety shield, 4 plastic jaws for securing the workpiece horizontally, and 2 insert rings (15 and 25 mm) for routers.